Once again, thanks to ShortsTV, the Oscar nominated short films have been rescued from their historical obscurity and into a theater near you. The category of Best Live Action Short is somewhat of a mixed bag this year. There are a couple of gems here, but nothing that really stands out as "the one." Although if I had to guess, I'd say that Watu Wote: All of Us is the likely winner. These five short films could not be more different, showcasing stories from all over the world. And yet, what distinguishes them is their sense of empathy, uniting us in a common understanding of the things that bring us together rather than the things that divide us. In that way, this is one of the most uplifting and hopeful categories of the night, each bringing a different perspective to the table, some tragic, others heroic, that ultimately shine a light in the darkness of our times. When an active shooter bursts into the office of an elementary school, it falls to the school secretary to diffuse the extremely volatile situation. Based on transcripts of an actual 911 call, DeKalb Elementary is not the film it initially appears to be. Rather than treat the shooter with anger or fear, school secretary Cassandra Rice (Tarra Riggs) treats him with empathy and understanding, reaching out to this wounded boy and becoming the shoulder to lean on he never had. Riggs' beautiful performance is a thing of great power, masking mortal fear with kind-hearted bravery. Director Reed Van Dyk never exploits the situation, instead making a quietly intense plea for human understanding, the power of which stops the cycle of violence in its tracks. Van Dyk slowly ratchets up the tension masterfully, but its the central performances by Riggs and Bo Mitchell that really sell it, creating two fully formed characters in only 20 minutes. It's a riveting slow burn with a truly moving emotional payoff. A beleaguered psychiatrist faces his troubled eleven o'clock patient, a man who believes himself to be a psychiatrist, in Derin Seale's The Eleven O'Clock. Frustration ensues, of course, as the two men attempt to analyze each other in a kind of take-off on the classic Abbot and Costello "who's on first" routine. The twist is pretty obvious, but Seale handles it well, making the audience question its own perceptions of what is real and what isn't as the film progresses. Not quite as clever as it thinks it is, but it's a fun and often hilarious farce with a witty sense of wordplay. Kevin Wilson, Jr.'s harrowing My Nephew Emmett recounts the infamous 1955 murder of black teenager Emmett Till at the hands of two white men for the "crime" of whistling at a white woman. At only 20 minutes long, it isn't really able to establish its characters or the cultural situation around them, but still memorably captures the sheer terror of the moment Till was taken from his uncle Mose's home on that fateful night. Wilson's quiet direction conjures the creeping dread of the moment, as well as the overwhelming pain and helplessness of Till's family. However, this story really needs, and deserves, a feature length treatment, as there's just not enough time in 20 minutes to really do it justice. Wilson gets as close as he can in short-form however, but given some more time this could have been something truly incredible. 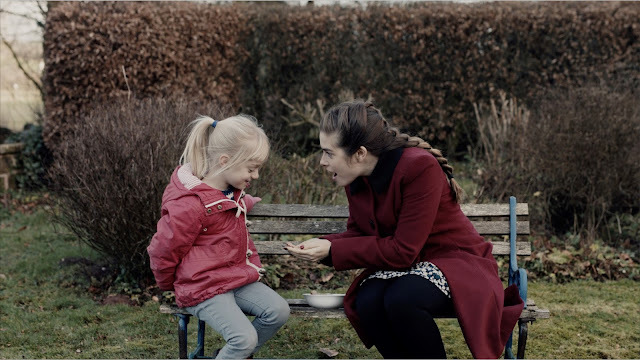 Beautifully filmed but painfully manipulative, Chris Overton's The Silent Child tells the story of a deaf girl born to hearing parents who desperately want her to be "normal." They hire a tutor to teach her lipreading, who begins to teach her sign language against their wishes, and eventually they send her to public school with no support for the hearing impaired. Needlessly saccharine, The Silent Child is a film that wears its heart on its sleeve, plastering the screen with its message as if it does't trust the audience to take home the message its so desperately trying to convey. It's basically a 20 minute PSA for sign language interpreters in schools. Which is a noble cause, but no amount of slow motion or sweeping cinematography can mask this film's ham-fisted emotional artifice. 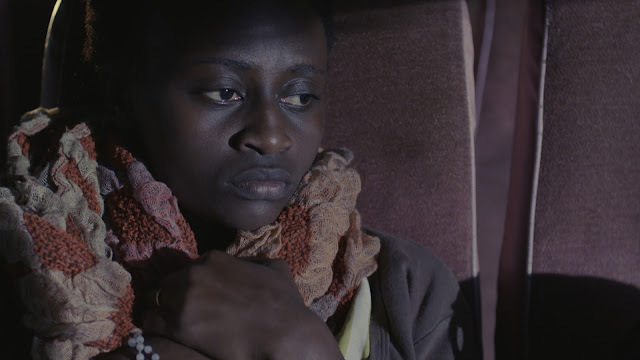 Based on a true story, Watu Wote chronicles the hijacking of a Kenyan bus by radical Islamic terrorists carrying both Muslim and Christian passengers. In an act of great bravery and solidarity, the Muslim passengers protected the Christians, hiding them under hijab and refusing to reveal to the terrorists who the Christians were. The film focuses on Jua (Adelyne Wairimu), a Christian woman who is initially mistrustful of her Muslim co-passengers due to the murder of her husband and child at the hands of Muslim terrorists. Her life changes, however, as a result of this fateful bus trip. It all seems a bit too on-the-nose at first, but the fact that this is a true story makes it all the more extraordinary. Katja Benrath directs with a powerful sense of empathy, tracing Jua's emotional journey in the span of only 20 minutes, avoiding coming across as . Watu Wote is a gripping and moving experience, a simple plea for finding a common humanity even in the face of great evil. It's easily one of the strongest and most timely of the 2018 nominees for Best Live Action Short Film. 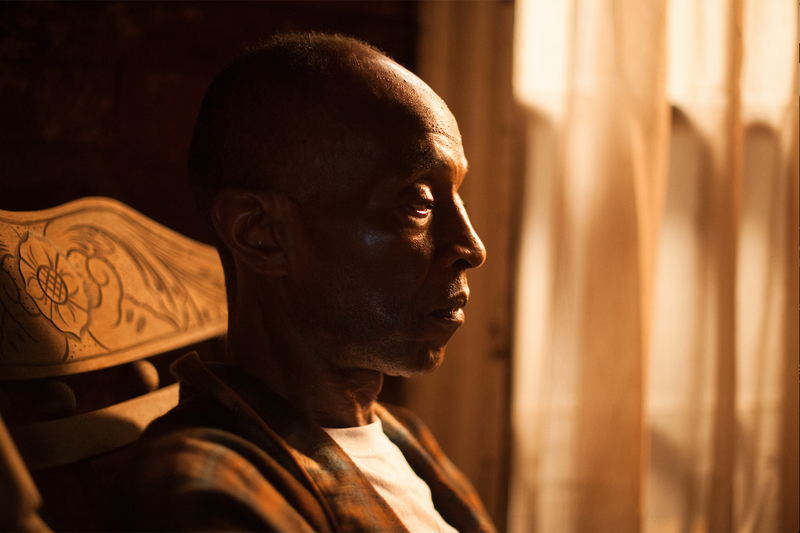 For a list of theaters showing this year's Oscar nominated short films, check out shorts.tv.